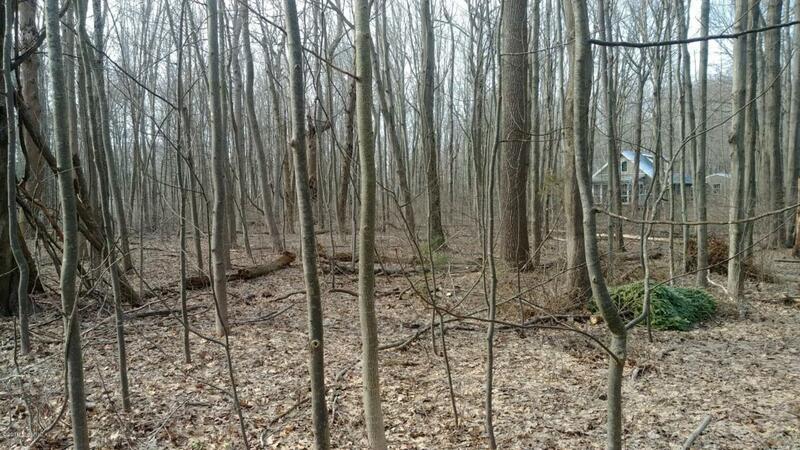 Beautifully wooded building site in secluded Wy-Ho-Co Shore Acres. Large lot has lake access to 1600 feet of beach. Let the lake waves and breezes lull your worries away. Located in the quiet hamlet of Glenn, between South Haven and Saugatuck/Douglas..